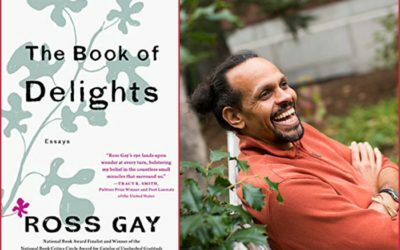 Join us for a reading and conversation in celebration of Ross Gay’s newly published genre-defying book of essays, The Book of Delights. Reception and book signing to follow. 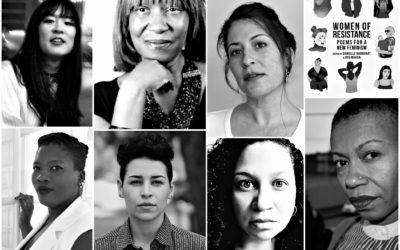 Readings by Lauren K. Alleyne, Ryka Aoki, Denice Frohman, Amanda Johnston, Ada Limón, Anastacia-Renée, & Patricia Smith.